West Wittering Sailing Club : Reminder: all boats and gear must be removed! Home / News / Reminder: all boats and gear must be removed! Reminder: all boats and gear must be removed! Charity Quiz Night next Saturday! Regatta Week 2018 is on! Join us on a Sunset Cruise! 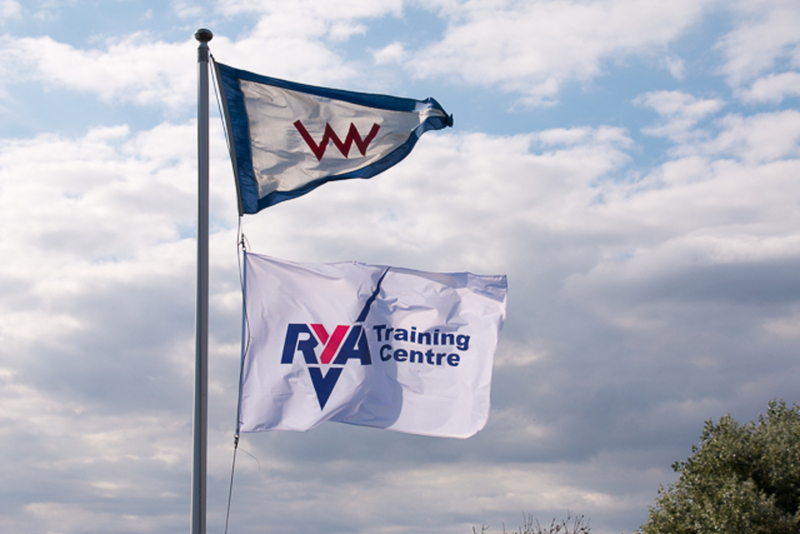 Opportunities for our adult members to improve their sailing skills! Online booking for Junior Programme events has opened! All boats on the WWSC Chains and in the Car Park, and all gear in the Hut, Outboard Store and Lean-to must be removed by November 30th at the latest. Gear left behind may be disposed of or a significant fee will be levied for any storage before its recovery. Be warned!